Mary Jackson has been married since 1987, is the mother of 2 children who were born at home, and has been featured in 11 books and 5 movies. Mary has been a home birth Midwife since 1975. 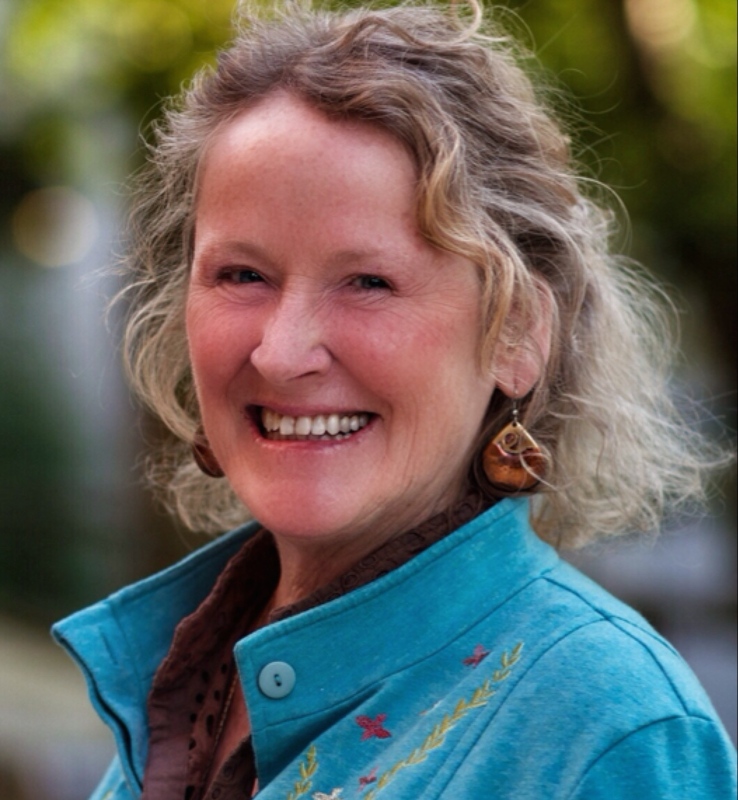 She has attended over 2,500 births in the Santa Barbara, Ventura, and Ojai, California areas and is now attending the home births of her second generation of babies. She is a certified Castellino Process Workshop Leader and co-teaches the Castellino Pre and Perinatal Training. In the first year after incorporating these pre and perinatal approaches in her midwifery practice her home to hospital transfer rate went from 20% to 6%. Mary is participating in cutting edge research about imprints that occur around the time of conception, pregnancy and birth and how they affect us throughout the rest of our lives and what it takes to heal from challenges in these experiences. She is a frequent speaker at national and international conferences and leads trainings throughout the world. Please contact Mary at (805) 649-3063 or email mjmidwife@gmail.com.